We can’t slow down the passing of time, but we can reduce its effects. Le Groupe Maurice firmly believes that even though many seniors will face a loss of autonomy, well-being and aging don’t need to be incompatible. This is why we have designed our care units to meet the daily needs of seniors with reduced autonomy. 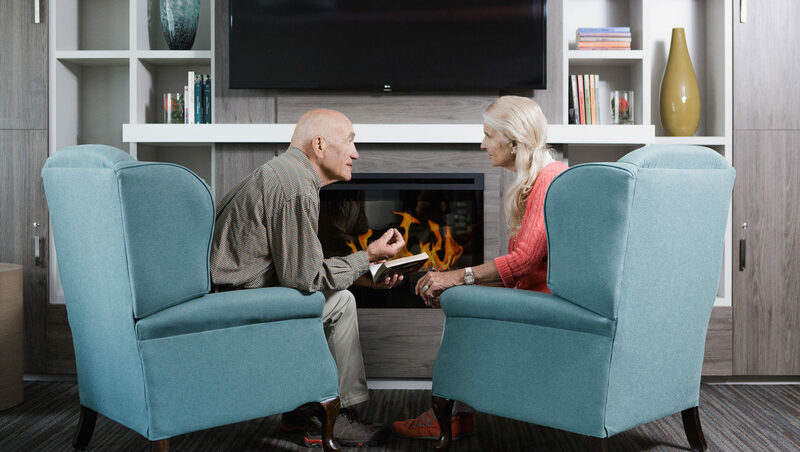 Our goal is simple: to provide a comfortable living space where residents can experience enhanced quality of life while spending time with the people they care about and enjoying the activities they love. Personalized support in a safe facility (with coded doors) for greater peace of mind. Professional care from staff trained to respond to the unique needs of our residents living with Alzheimer’s disease. An activity program for residents with memory problems, adapted to the individual needs of each resident. 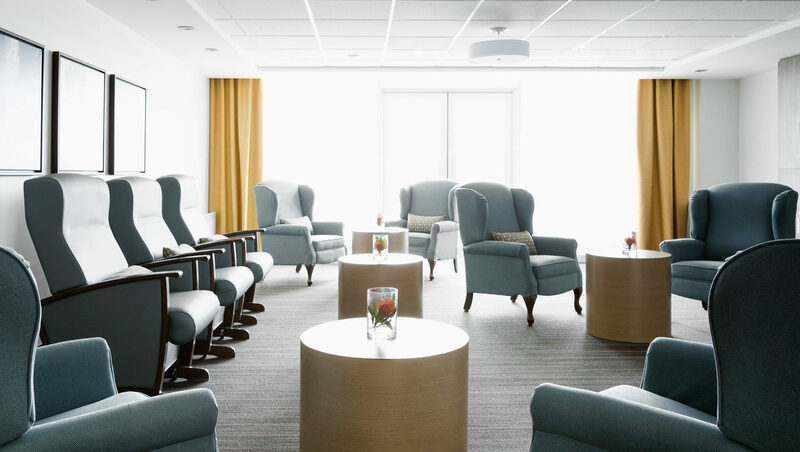 A physical environment with controlled stimuli to prevent residents from becoming overwhelmed. Access to an enclosed garden or secure outdoor patio. An environment with accessible furnishings to promote continued independence (electric bed, adjustable table, adapted shower, therapeutic bath). Activities tailored to promoting residents’ independence and helping them compensate for certain motor skills that have been reduced. Our care units are also available for short stays. We provide a caring environment for seniors recovering from surgery or to offer live-in family caregivers respite. The care units are fully furnished and include the same features and services as for long-term stays. Our staff are specially trained to work with individuals with various types of reduced autonomy and are there for you day and night. At Le Groupe Maurice, we don’t expect residents to adapt to us; instead, we customize our care to meet their needs. 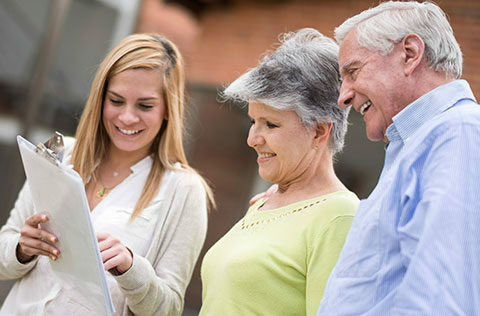 With the help of SOFI, our computerized care management solution, we take extra time to get to know each resident and establish a relationship based on trust, respect and compassion, so that we can offer each resident the care and attention they deserve. For Le Groupe Maurice, our top priority is ensuring that our residents feel at home. In our fully equipped care studios, residents can enjoy a comfortable and inviting living space along with personalized care and assistance. Read about the benefits and included features and services. 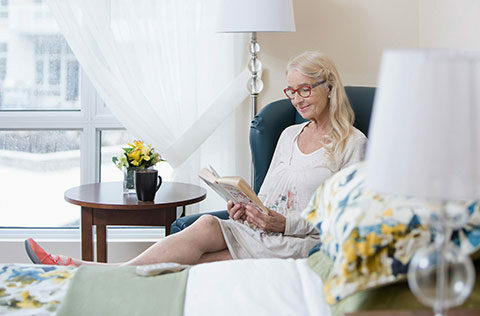 Certified by the Ministère de la Santé et des Services sociaux, our residences offer a safe environment for seniors with reduced autonomy and are equipped with a sophisticated security system to ensure peace of mind. Our residences welcome retirees with varying levels of independence. Throughout each resident’s stay, we provide support ranging from occasional assistance to comprehensive daily care. 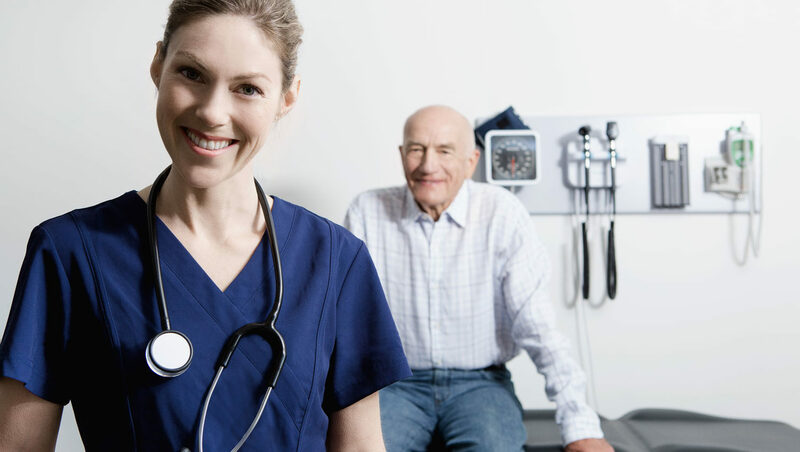 Our goal is to help each resident maintain their independence while reducing the effects of illness. Read about our approach and initiatives.